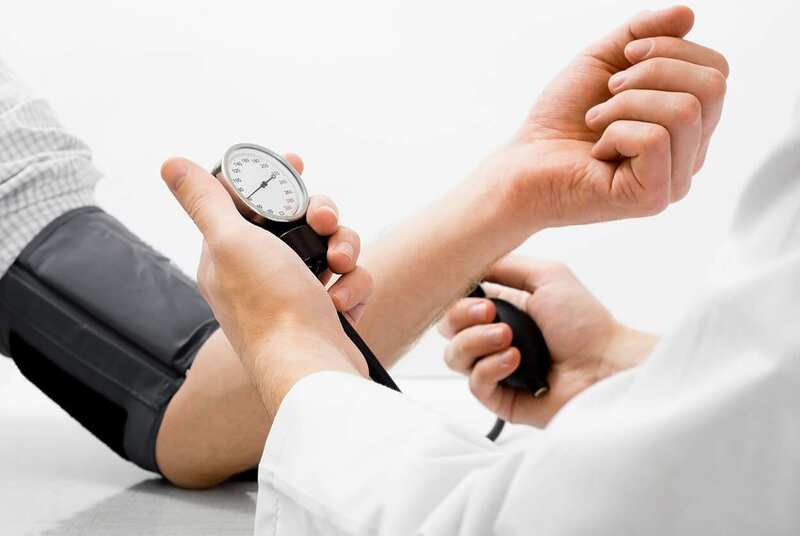 High blood pressure usually has no warning signs or symptoms, so many people are unaware they live with the condition. Having high blood pressure puts you at a greater risk for heart attacks, strokes, heart failure and kidney disease. Unfortunately, increasing numbers of people world-wide are being diagnosed with the disease and there are no symptoms – hence the term “Silent Killer”. But thanks to modern-day medicine, there is effective treatment available. Even if you do not have high blood pressure at the moment, it’s important to keep it on the low side. The higher the pressure, the more at risk you are for health problems. A blood pressure of say, 135 over 85 may be ”normal,” but someone with this reading is twice as likely to have a heart attack or stroke than someone reading, say, 115 over 75. By living a healthy lifestyle, you’re doing the best you can for your body as a whole, including keeping blood pressure stable. 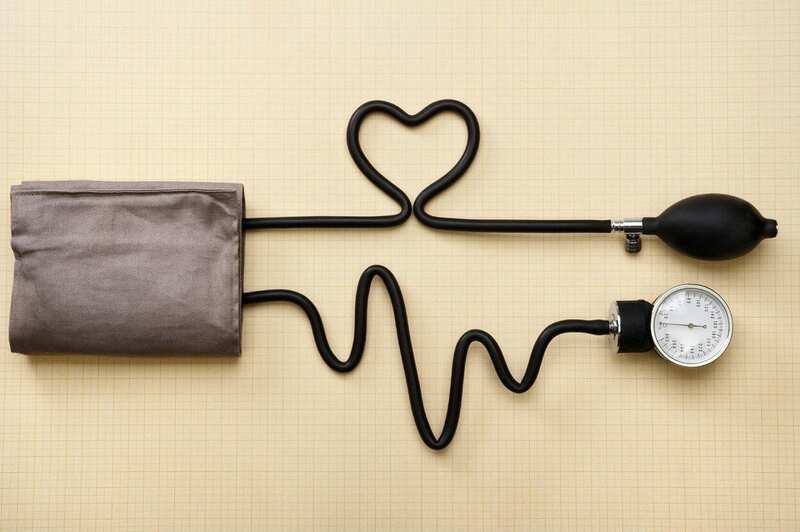 Regularly monitoring your blood pressure is the only way you can check for any problems. Ensure that your blood pressure is taken every time you visit your doctor, or at least once a year in a general physical check-up. Popeye (the sailor man) must have had amazing blood pressure readings. Then again, he was a pretty hyperactive, intense individual. He seems like he would have really high blood pressure. So maybe all that spinach levelled him out? Who knows, but he did drill into us how great these leafy greens are for muscle building. Apart from that, these guys are low in calories and high in fibre. They fill you up and are packed with heart-healthy nutrients like folate, magnesium and potassium – all key ingredients for lowering your blood pressure levels. 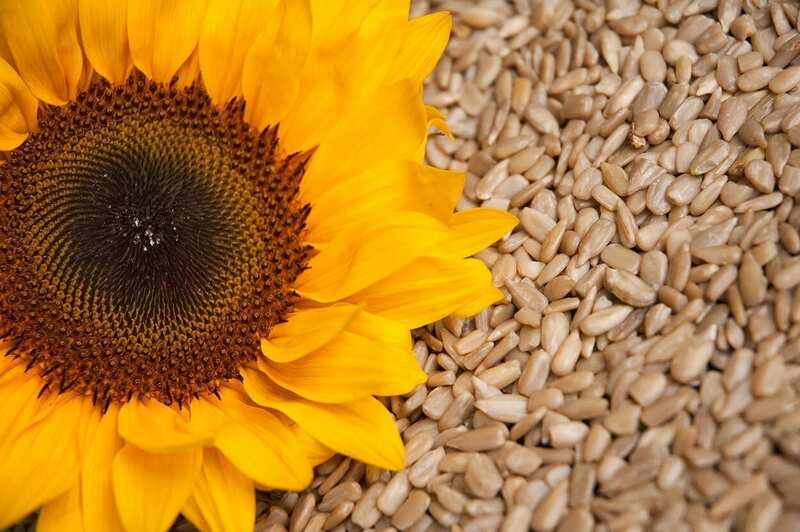 Produced by one of the most beautiful flowers and packed with essential magnesium and Vitamin E. These tiny seeds carry a delightful nutty taste and can be added generously to salads, oatmeal or had as handful for a healthy snack. Be sure to buy them mostly unsalted to reduce your sodium intake. Beans beans are good for the heart, the more you eat the more you.. LOWER your blood pressure. 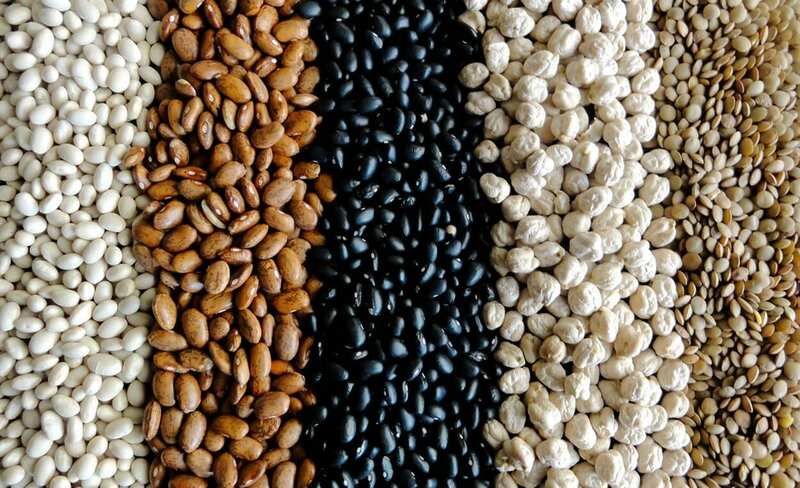 (What were you thinking, you immature bunch 🙂 Seriously though, beans including pinto, lima, soy, kidney white, navy and black are great for the gut and everything else. Brimming with soluble fibre, potassium, and magnesium – it’s time to start adding more to your diet! The fruit famous for it’s potassium levels is the most versatile food out there. 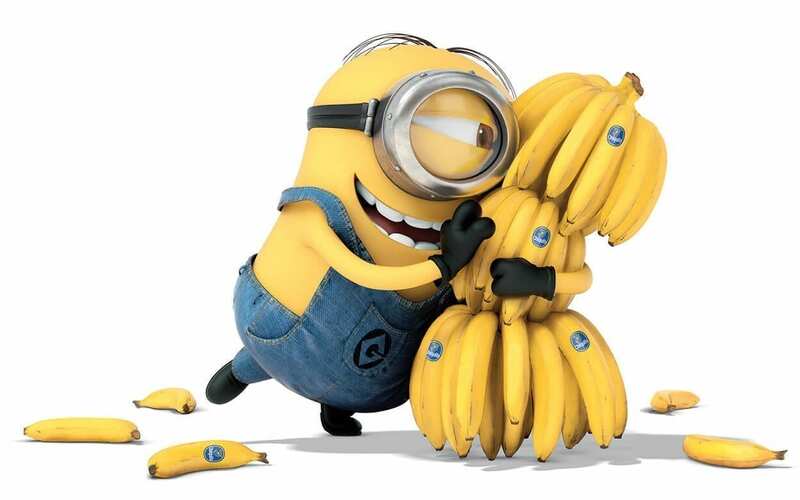 (There’s good reasons why the Minions are obsessed with them.) Bananas are easy-access, zero preparation, a happy colour, can be added in countless ways to all sorts of meals, great for smoothies, great for your kids and your gran and yourself and even your dog! A banana should certainly be one of your 5-a-day choices and even better if you can get them organic. 5.) Dark chocolate… OoOooOh Yes! Now we’re talking. I buy this 92% organic dark chocolate sweetened with coconut sugar from my local health shop and it’s just divine! 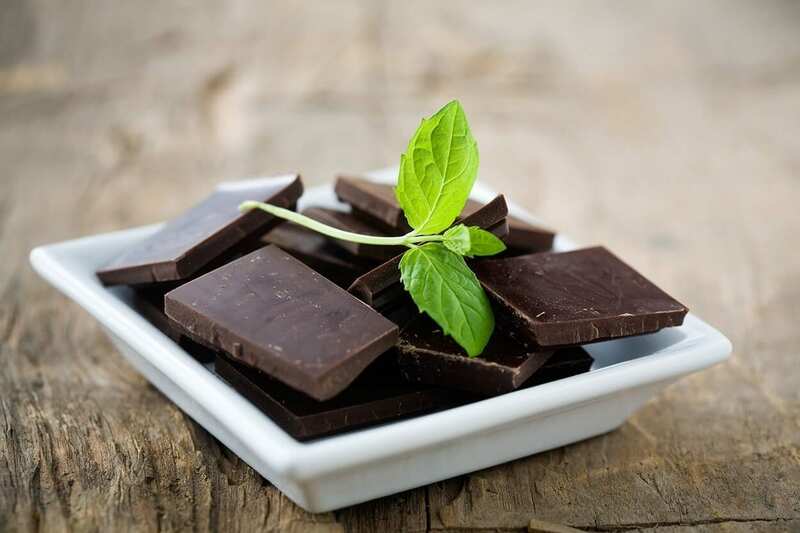 According to a study published in the Journal of the American Medical Association (JAMA) eating just one tiny square of dark chocolate has shown to help lower blood pressure – as long as it’s over 70% cocoa powder. At The School of Natural Health Sciences we offer an array of Nutrition Courses, including Clinical Nutrition, Child and Adolescent Nutrition and Sports Nutrition, perfectly tailored for the beginner or the professional. With our distance-learning courses, you can study at your own pace following your own schedule. No heavy textbooks, early morning runs, stressful commutes or classroom antics. Our goal is to get practitioners diploma-certified with the highest quality education in the most relaxed environment. Browse our A-Z list of over 55 holistic therapy courses. We’ve been training holistic practitioners since 1997 and pride ourselves on the way our students’ lives have changed – read their testimonials and see for yourself!